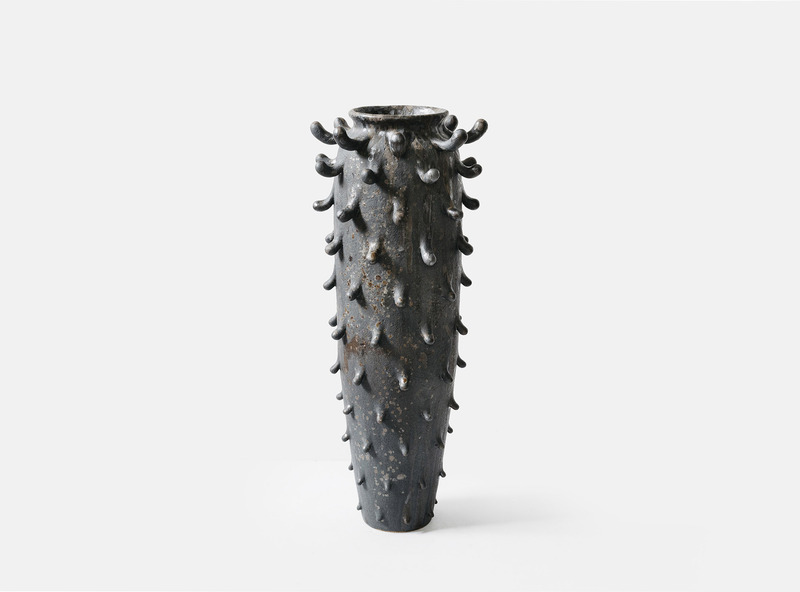 The work in this series represents my exploration of combining wheel-throwing, coiling, and hand-building techniques to achieve an aesthetic that is at once modern and ancient, looking both mechanical and organic, celestial yet innately terrestrial. 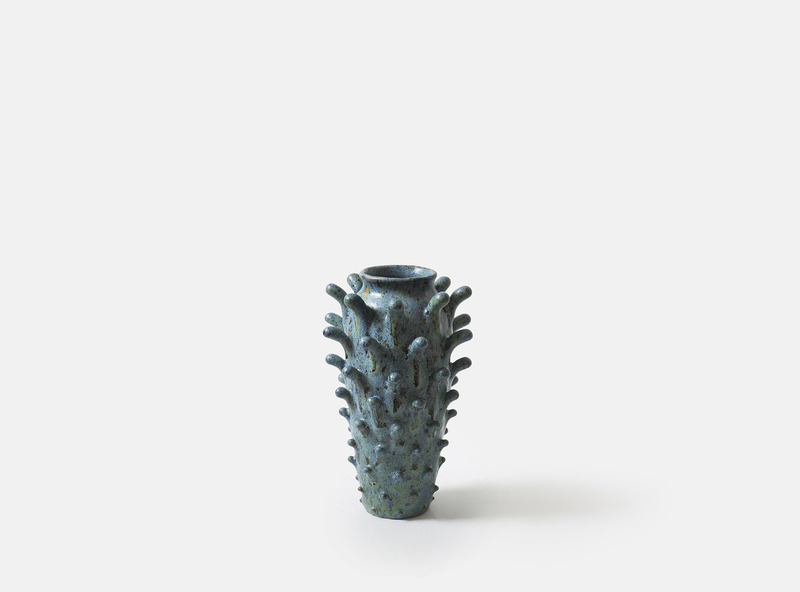 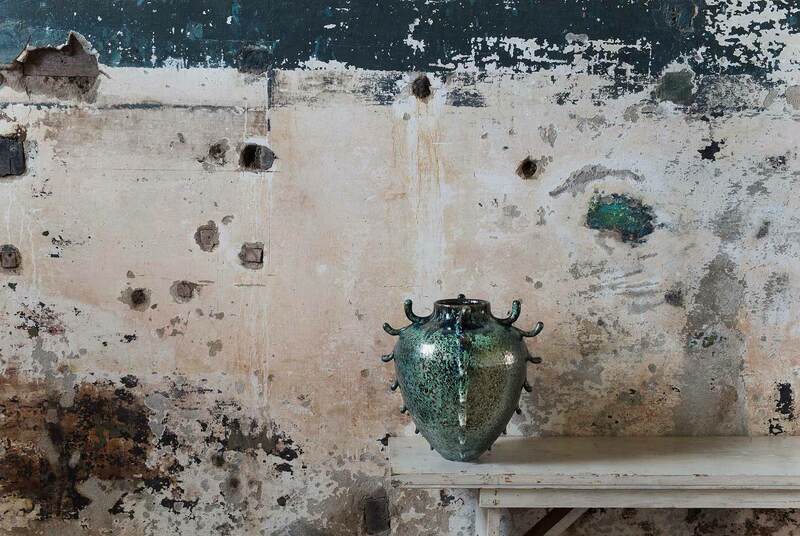 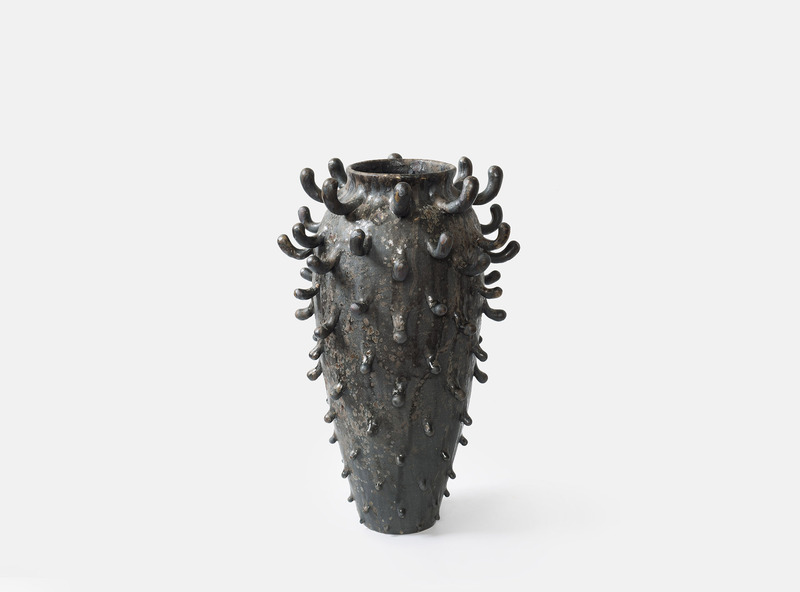 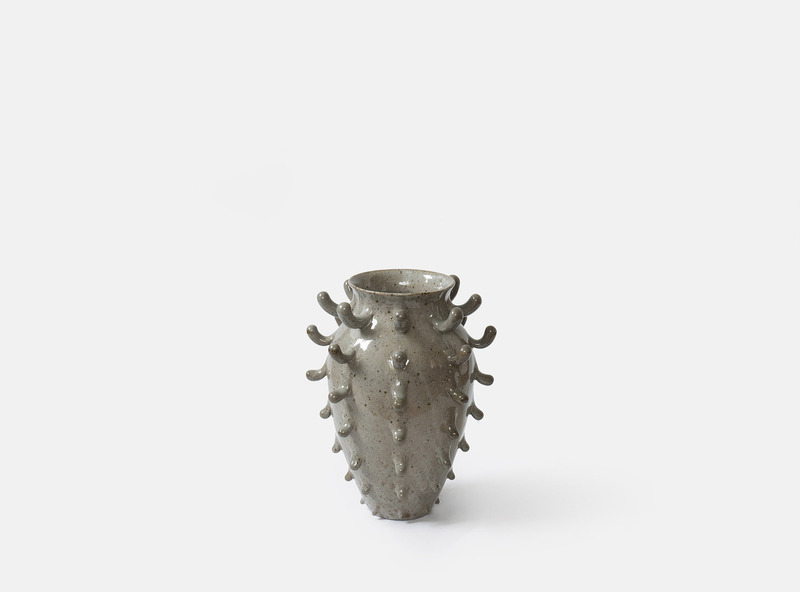 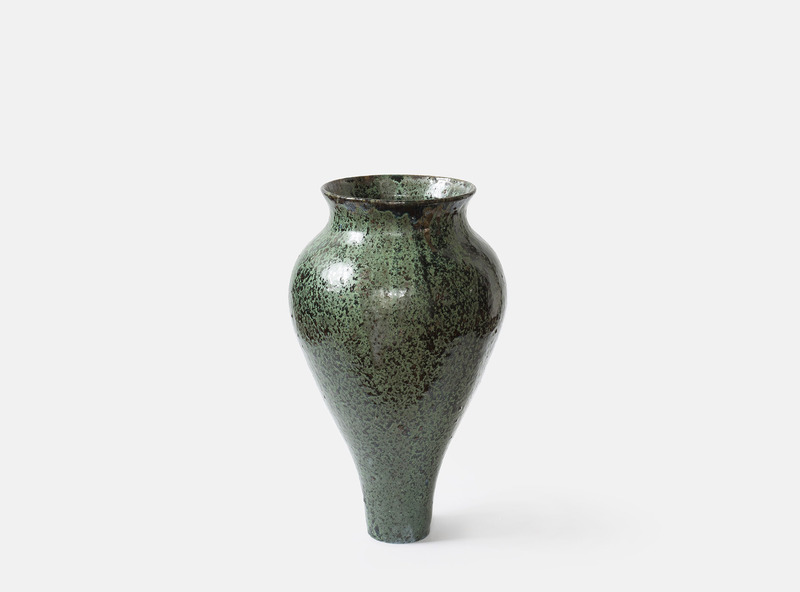 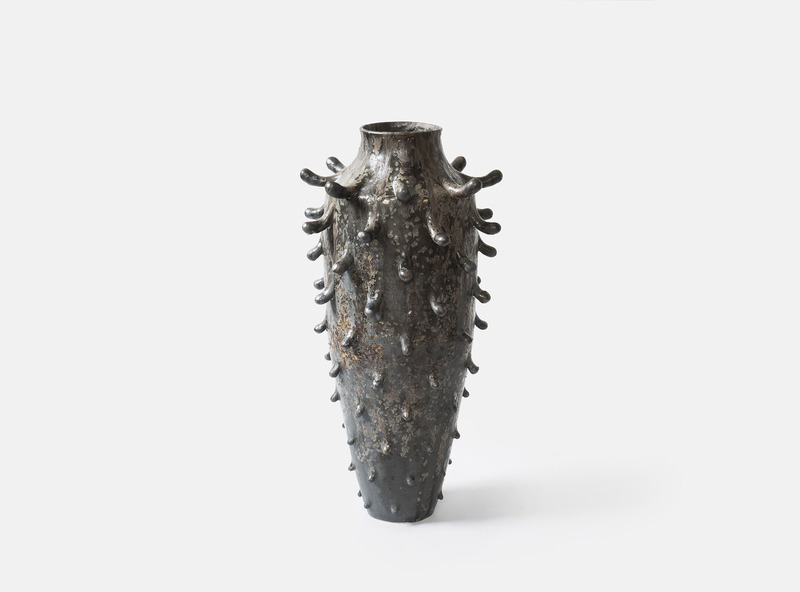 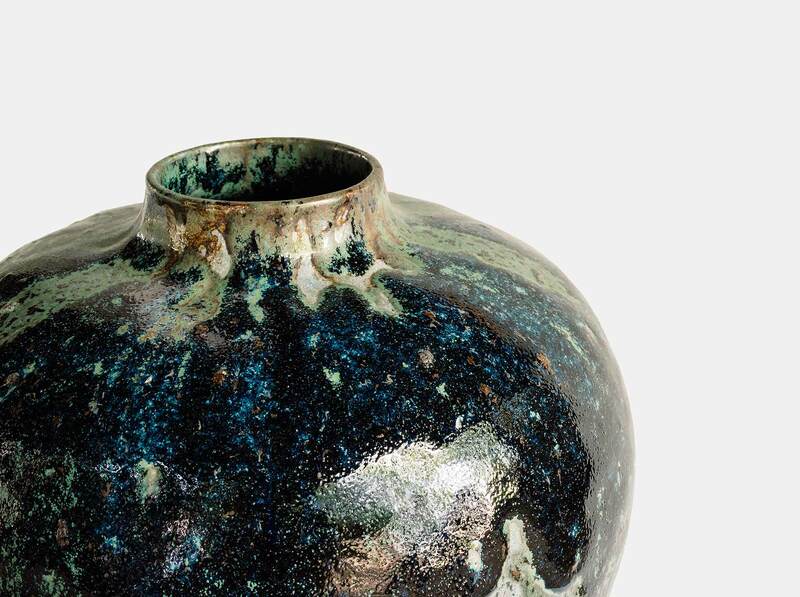 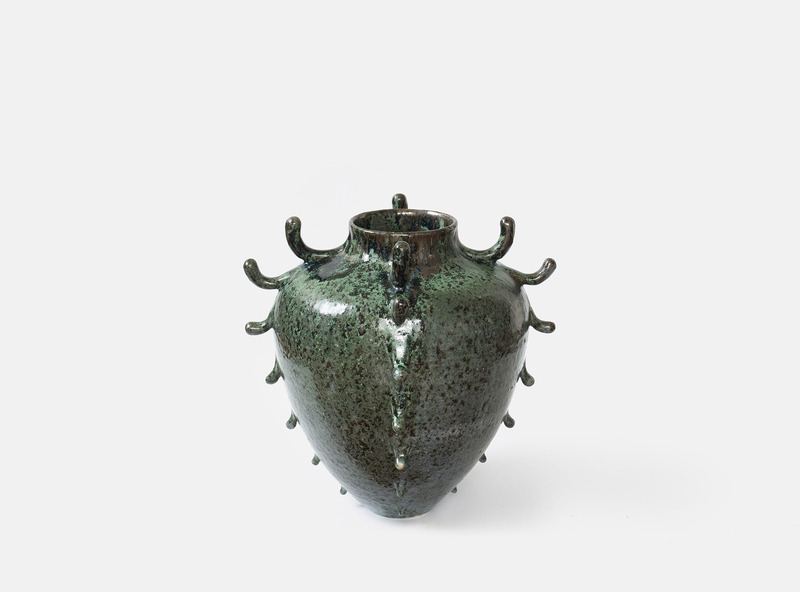 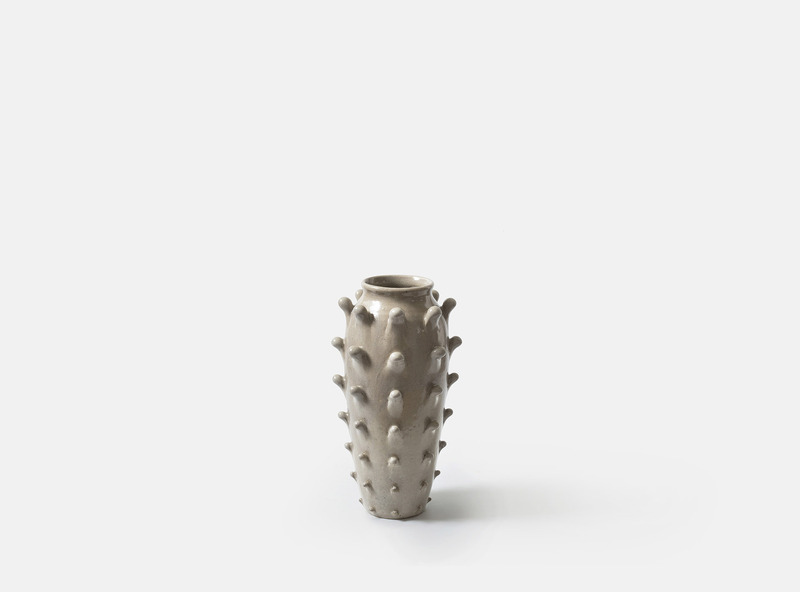 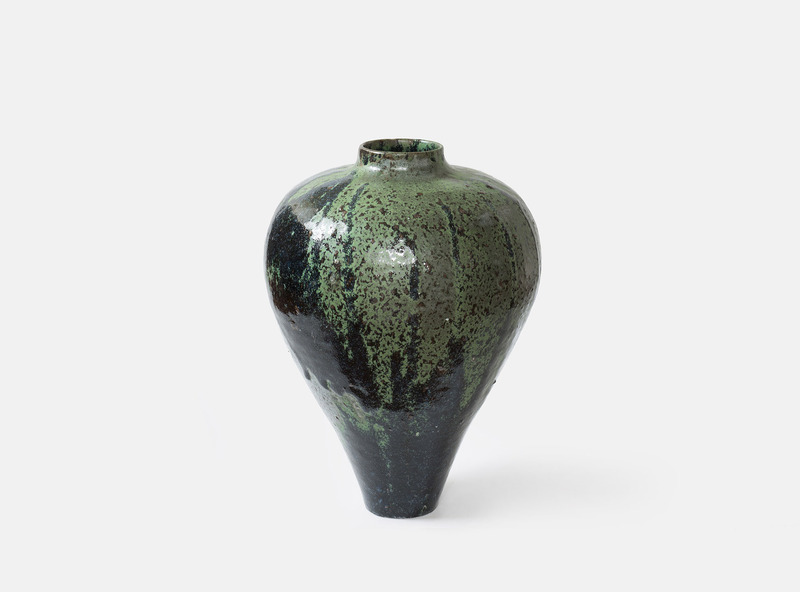 The intricately embellished forms sit within my ongoing development of Frilled Vessels, which are works that are decorated with protrusions meticulously joined to the surface of the pot in a pleasingly uniform pattern. 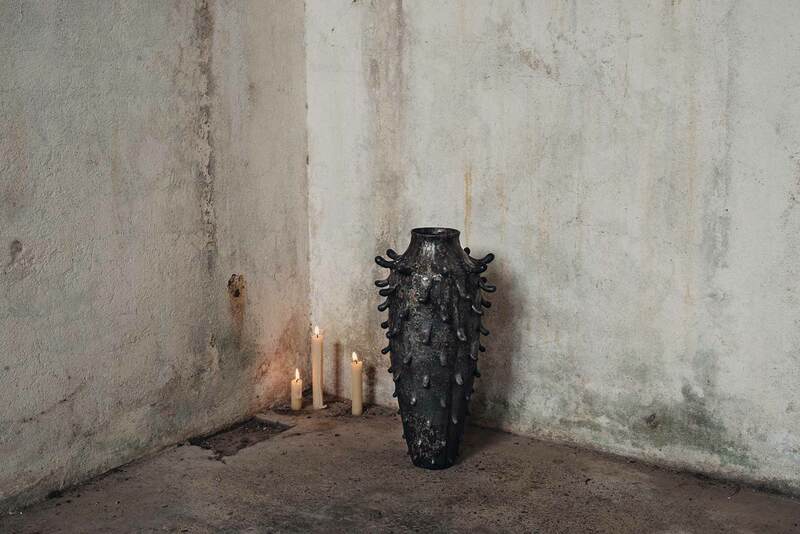 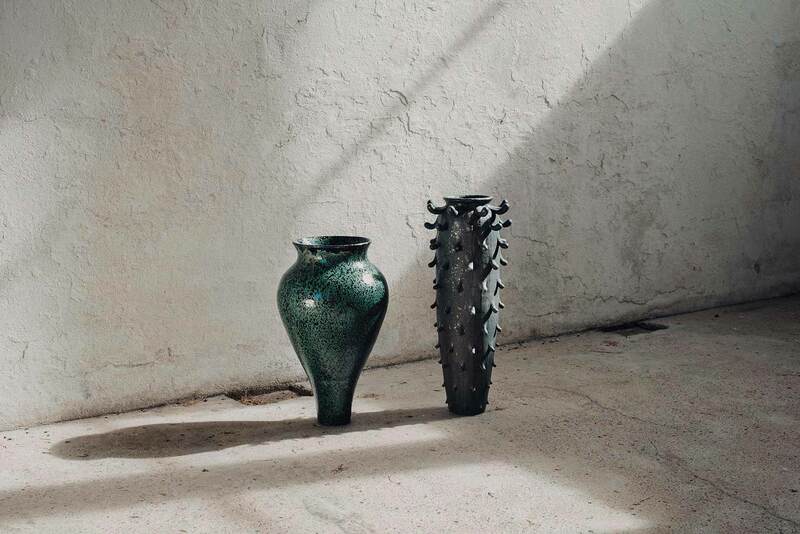 The body of 10 works are part of Relics Today, a ceramic group show at Modern Times in Fitzroy, Melbourne from July 12-27, 2018.